This guide recommends tests and evaluation procedures, as well as criteria and methods of maintenance for less Flammable hydrocarbon transformer insulating fluids. Revision Standard - Active. 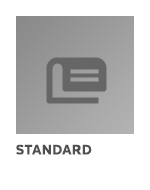 This IEEE Standards product is part of the C57 family on Power Distribution and Regulating Transformers. 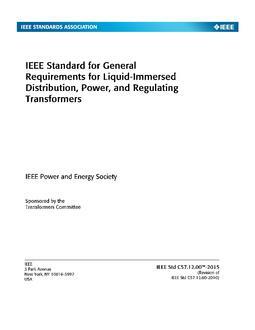 The evaluation and handling procedures for less flammable hydrocarbon transformer insulating fluids are covered. The guidea? ?s purpose is to assist the transformer operator in receiving new fluids, filling transformers, and maintaining the fluids in serviceable condition.